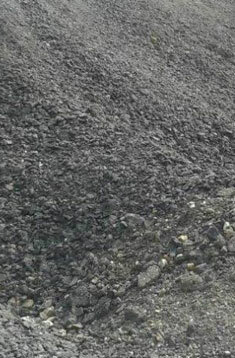 Our full range of vehicles enables us to deliver any volume of recycled aggregates from five tonnes upwards. 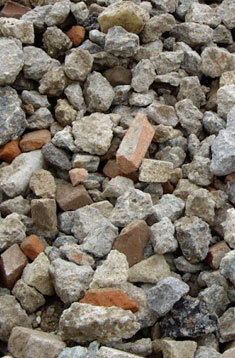 We also welcome customers to any of our facilities should you wish to collect your own material. 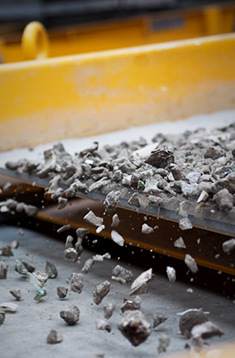 The business draws on its significant experience in crushing, screening, washing and recycling operations to meet our customers’ sustainability objectives. 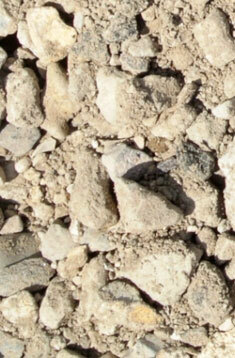 You can view our range of Recycled Aggregates below.